Pacemaker is a High Availability cluster Software for Linux like Operating System.Pacemaker is known as ‘Cluster Resource Manager‘, It provides maximum availability of the cluster resources by doing fail over of resources between the cluster nodes. Pacemaker use corosync for heartbeat and internal communication among cluster components , Corosync also take care of Quorum in cluster. 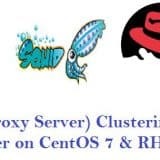 In this article we will demonstrate the installation and configuration of two Node Apache (httpd) Web Server Clustering using Pacemaker on CentOS 7. Add the following lines in /etc/hosts file in both the nodes. 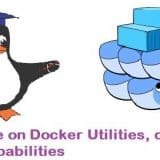 Step:2 Install the Cluster and other required packages. It is recommended to use the same password of ‘hacluster’ user on both the nodes. Step:4 Allow High Availability ports in firewall. 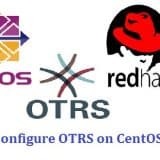 Use ‘firewall-cmd‘ command on both the nodes to open High Availability ports in OS firewall. 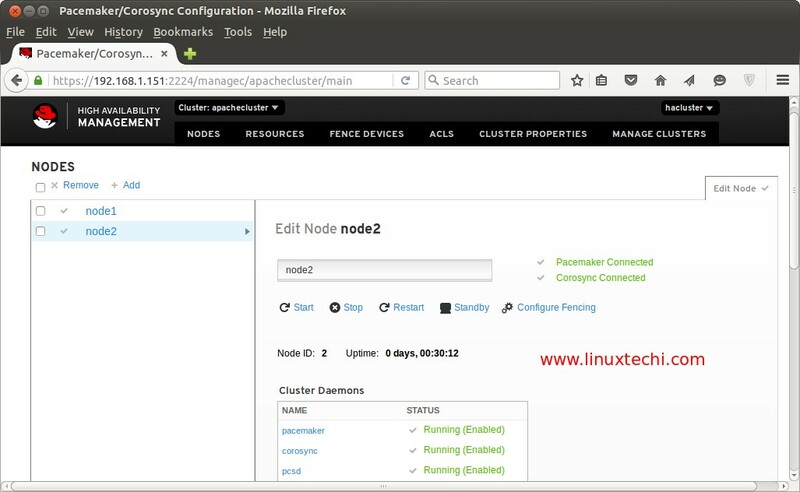 Step:5 Start the Cluster Service and authorize nodes to join the cluster. 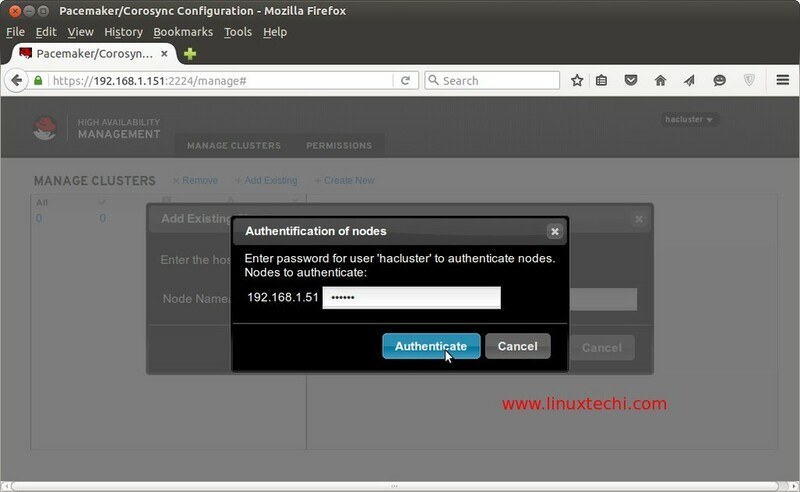 Use below command on either of the node to authorize the nodes to join cluster. Use below pcs commands on any of the cluster nodes to create a cluster with the name ‘apachecluster‘ and node1 & node2 are the cluster nodes. Step:7 Setup iscsi shared Storage on Fedora Server for both the nodes. Install the required package first. I have a new disk (/dev/sdb) of size 11 GB on my fedora server on which i have created two LV one for Fecing and other is for Apache file system. Get the Initiator Names of the both nodes. Now use ‘targetcli‘ command to configure iscsi storage for both nodes. Open the iscsi ports in the OS Firewall. 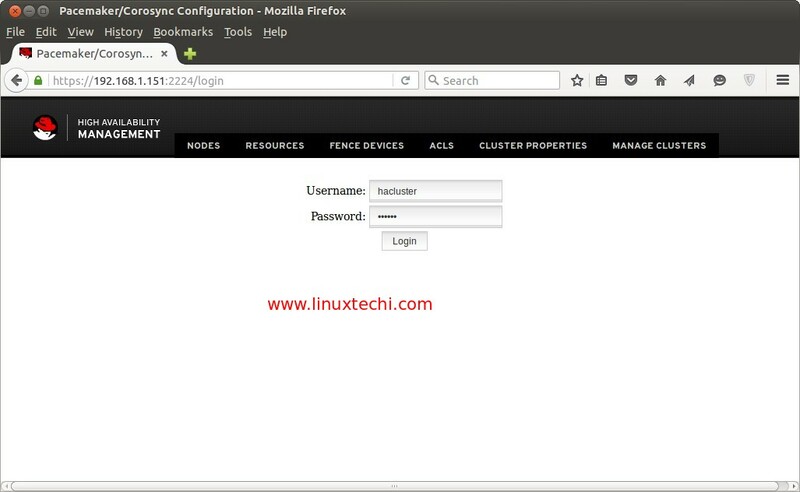 Replace the target ‘iqn’ and ‘ip address’ as per your setup. 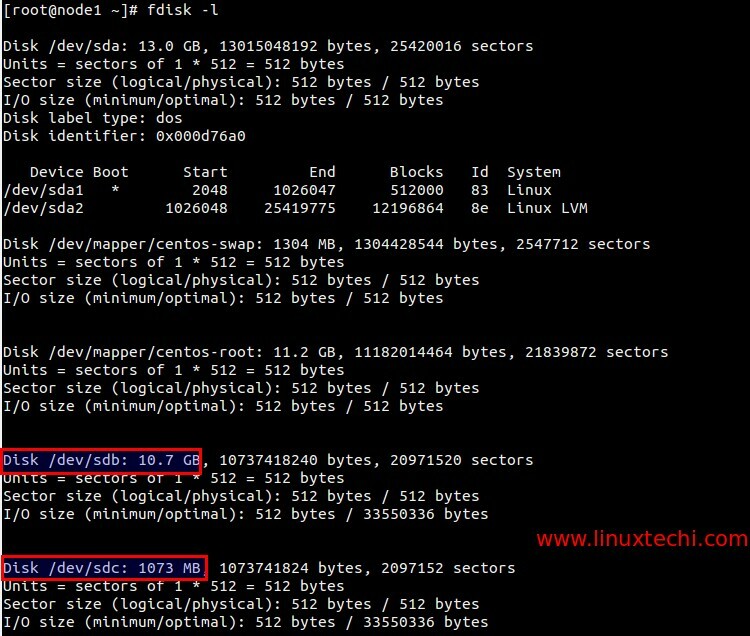 After executing above command we can see two new disk in ‘fdisk -l’ command output. List the ids of newly scan iscsi disk. 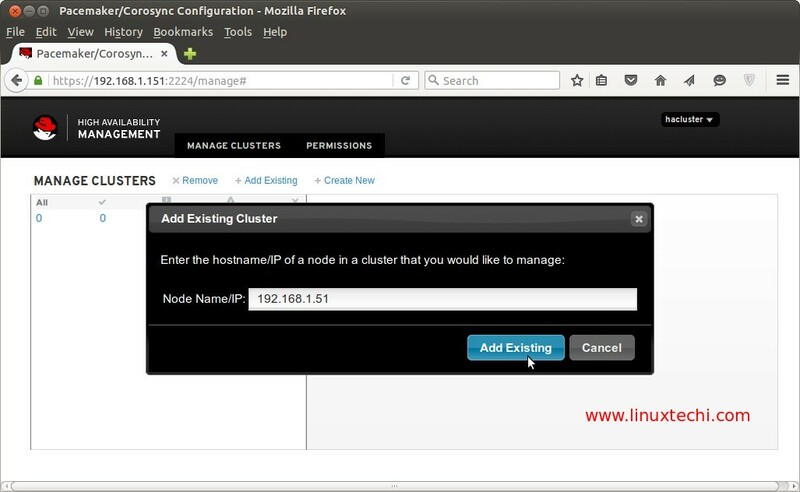 Start and enable iscsi service on both the nodes. Step:8 Create the Cluster Resources. Define stonith (Shoot The Other Node In The Head) fencing device for the cluster. It is a method to isolate the node from cluster when node become unresponsive. I am using 1 GB iscsi storage (/dev/sdc ) for fencing. [[email protected] ~]# pcs stonith create scsi_fecing_device fence_scsi pcmk_host_list="node1 node2" pcmk_monitor_action="metadata" pcmk_reboot_action="off" devices="/dev/disk/by-id/wwn-0x6001405ce01173dcd7c4c0da10051405" meta provides="unfencing"
Now Create a partition on second iscsi storage (/dev/sdb) that will be used as document root for our web server. 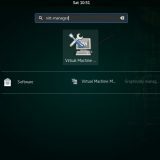 Mount the new file system temporary on /var/www and create sub-folders and set the selinux rule. Umount the file system now because cluster will mount the file system when required. 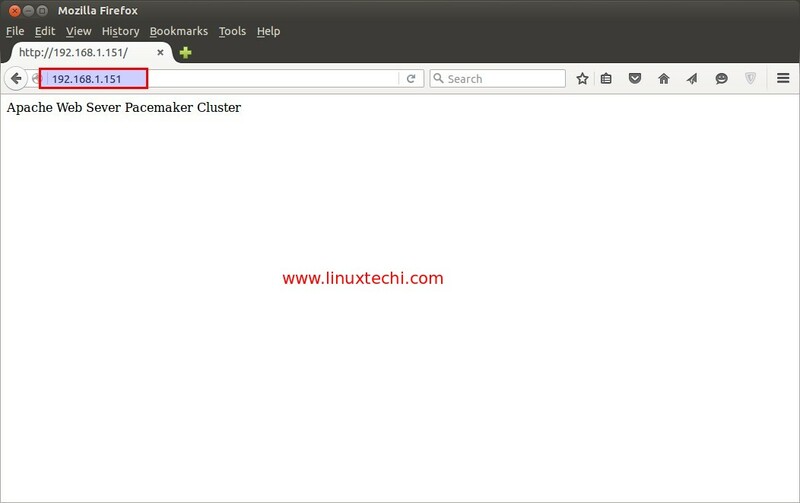 Create the Web Server file system Cluster Resource using below pcs command. Add the following lines in ‘/etc/httpd/conf/httpd.conf’ file on both the nodes. 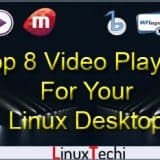 Create Virtual IP (IPaddr2) Cluster Resource using below command. 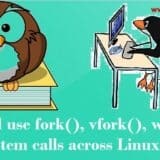 Execute the following command on any of the node. 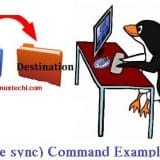 Use ‘df‘ and ‘ip add‘ command to verify the file system and ip address failover. GUI of Pacemaker can be accessed from web browser using vip. Use the user name ‘hacluster’ and its password that we set in above step. Add the existing Cluster nodes. Hi, I followed your guide and it works well for the most part. However I was wondering how you can change the html content after you make a resource of it in pacemaker. Thanks. Hi, nice guide, but I have a small problem. 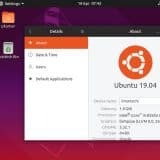 I am totally followed your guide, but in the end, node 2 doesn’t have partition storage part1, how to fix this problem? hope somebody can help me. Sorry for the typos. I meant to say that please provide us with enough information as you have not provided adequate info in the initial question. This was a very well written guide that worked for me. Thanks for making it!